It is hard to place Garo’s sound. I would be so bold to say he sounds like no one else. Certainly not anyone I know. Imagine 8-bit video game textures combined with electro-pop melodicism and vibrating bass lines borrowed from UK garage and dubstep; that’s a Garo. 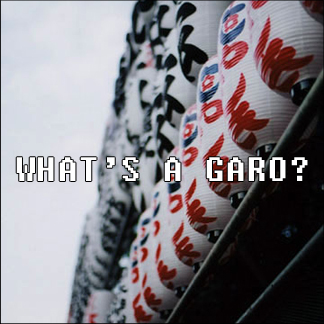 Garo has been playing live electronic music with the help of multiple hardware machines in Chicago for over a decade. He has been creating most of his music to be played live via his jazz-caliber electronic improvisation technique. In fact this release consists of nothing more than unedited, often single-take recordings he has made playing Korg Electribe samplers and drum machines.